This set is also a part of a GROWING BUNDLE! << Click to view!! 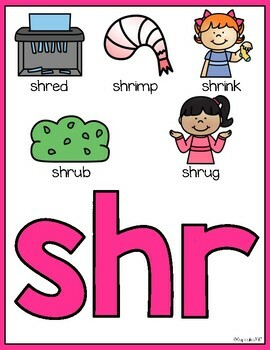 These vowels anchor charts are just what you need to start your own phonics reference center!! 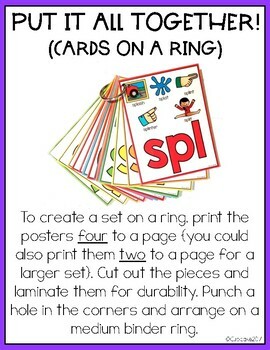 Group the anchors on a ring, create a phonics reference bulletin board, or simply slide the anchor charts into a binder with sheet protectors! 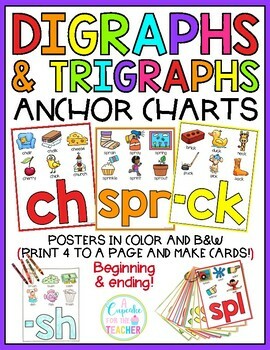 These anchor charts are great visual reminders for your kiddos! 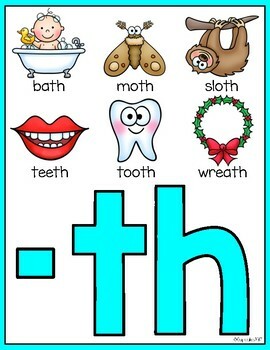 Use them during whole group introductions, guided reading lessons, RTI interventions, sound reviews and more!